Apple has released new iOS 9.3.5 software update for iPhone, iPad, and iPod touch. The new update iOS 9.3.5 is released as a major security update and recommended for all users with compatible devices. 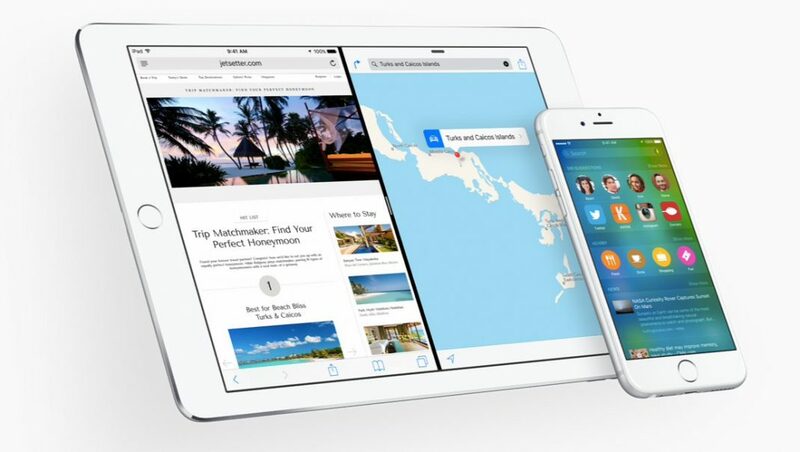 Apple has fixed a major security flaw in iOS devices. The new update follows the recent update iOS 9.3.4, which fixed a recent jailbreak hole, and iOS 9.3.3, which was released as bug fixes and improvement update. iOS 9.3.5 update could be the last update to iOS 9 devices before iOS 10 is released this fall.